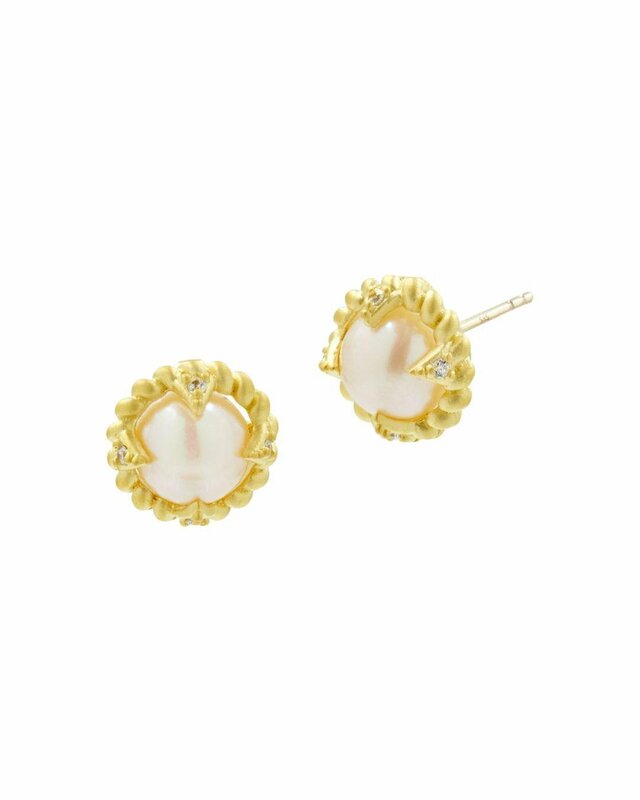 See more Freida Rothman Earrings. We check over 450 stores daily and we last saw this product for £137 at Bloomingdale's. Rumi Studs In Metallic Gold.